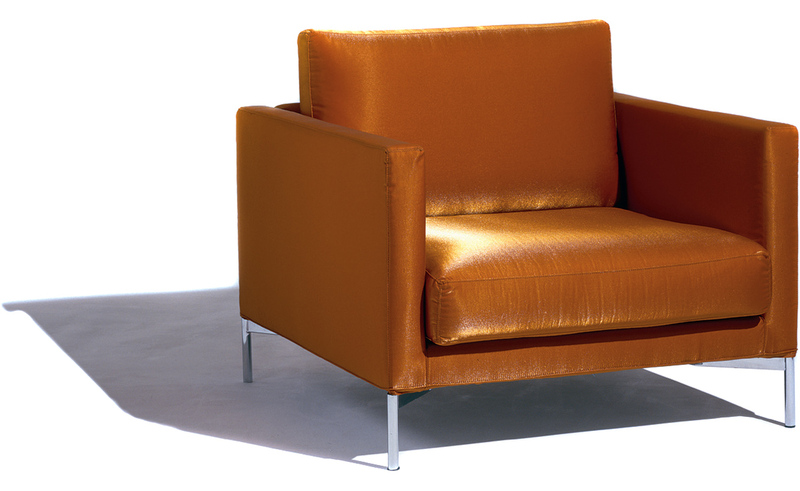 Clean lines and exceptional comfort characterize the Divina lounge collection from Italy's Piero Lissoni. 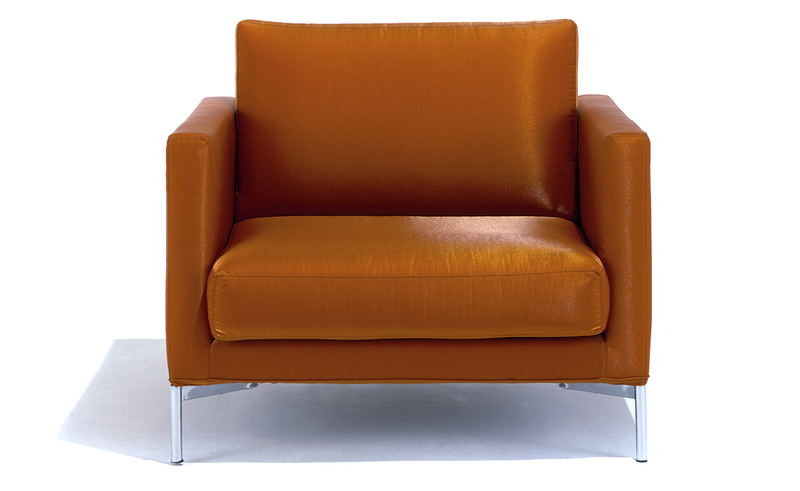 Soft and inviting, Divina appears to float in mid-air, with razor-thin legs supporting the chrome-plated steel frame. 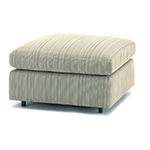 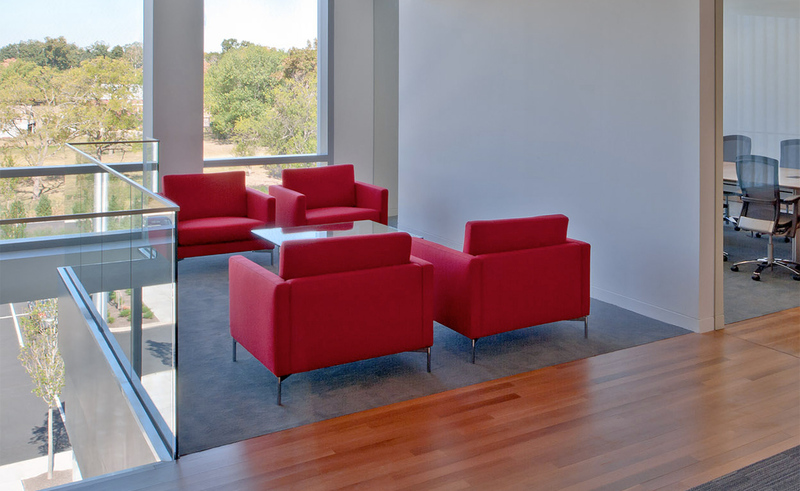 Cushions lie flush on the frame with generous armrests that fully enclose each side of the lounge. 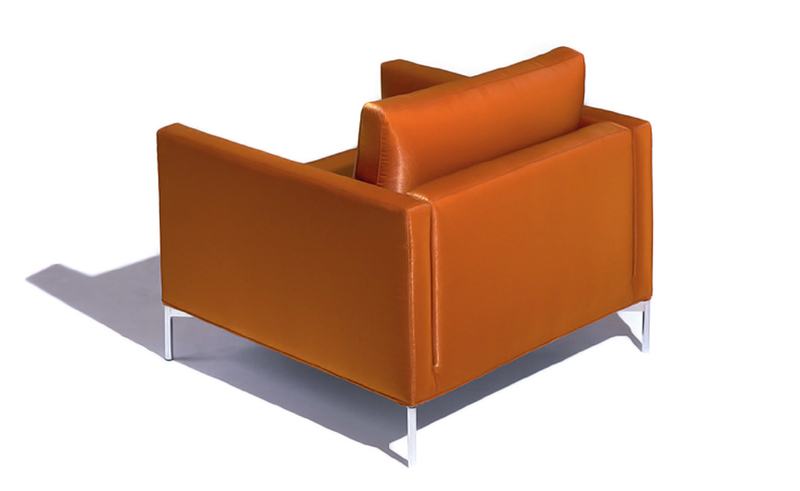 The collection features a lounge chair in standard and petite versions, as well as a settee and sofa. 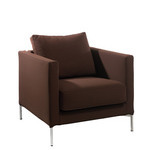 The Standard Lounge chair is offered online in standard density foam but can also be specified in dual density foam (please call the showroom to order the dual density version). 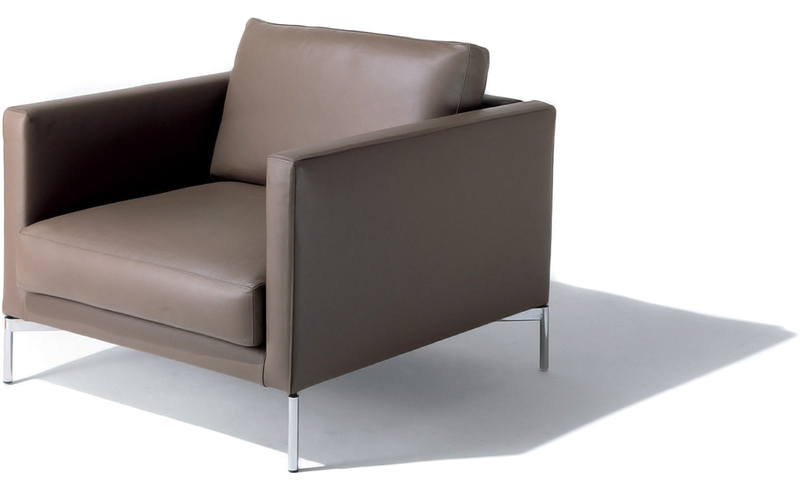 Divina's elegant and classic lines, combined with comfort, are ideal for any contract or residential application. 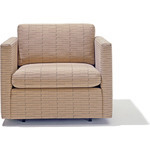 lounge chair: 37" w | 35.5" d | 31.25" h | seat: 16.25" h | arms: 24.5" h | 59lbs. 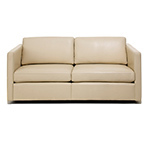 $4,281.00 + plus shipping in the continental U.S.